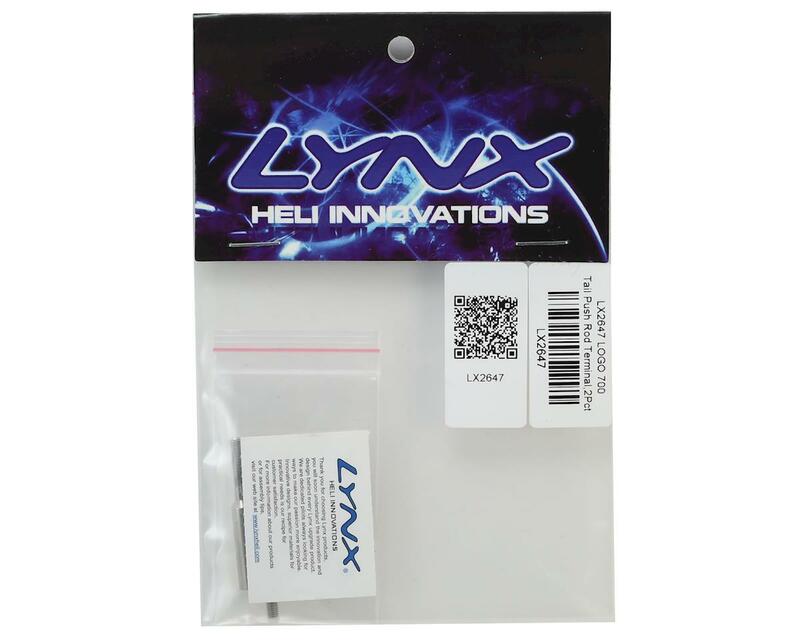 The Lynx Heli Logo 700 Tail Pushrod Linkage Terminals are an excellent upgrade over the original terminal design. Over time due to wear and tear, crash damage, or even travelling and being bounced around in vehicles, the plastic can fatigue and crack ultimately posing a huge crash risk over a very inexpensive part. 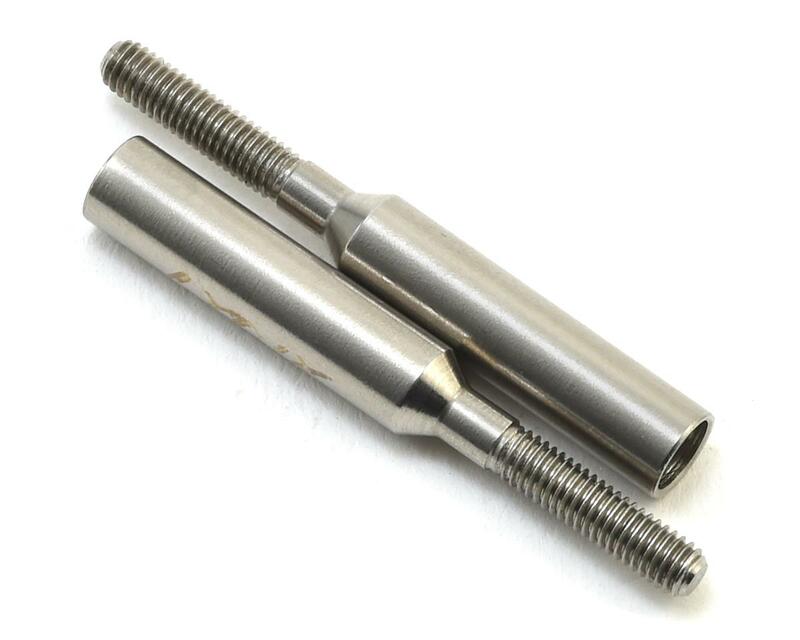 The Lynx Metal Pushrod Terminal truly eliminates this risk by being manufactured from CNC stainless steel, and additionally being a single piece unit.